India’s Indian Space Research Organisation (ISRO) is ready to make a new history in space science by launching 22 satellites in a ‘Single Mission’. The launching of satellite is expected to be carry out in coming May. These satellites will include both micro and nano ones from other countries in a single mission. ISRO’s PSLV C34 will include one Indian satellite called Cartosat 2c and rest satellites are from foreign countries including US, Canada, Indonesia and Germany. “We are planning to launch as many as 22 satellites on board PSLV C34. We had earlier sent 10 satellites on a single mission. Now, we are planning more than double. 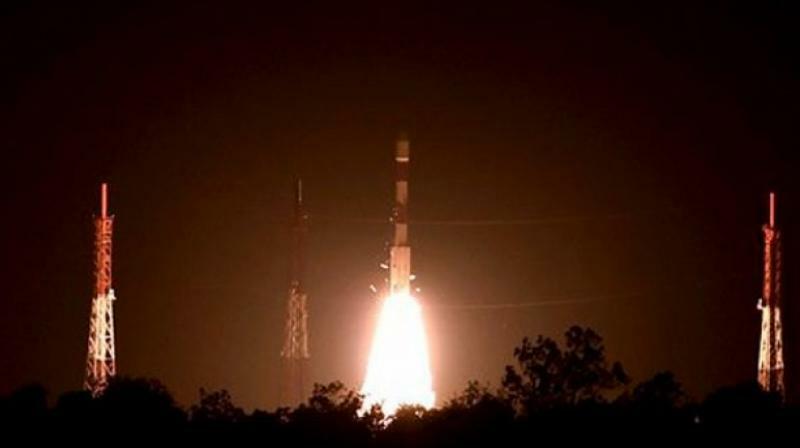 We hope that the launch will be in May,” ISRO’s Vikram Sarabhai Space Centre (VSSC) Director K Sivan told the media. The satellites will be launched from the Satish Dhawan Space Centre in Sriharikota. ISRO’s past record was 10 satellites in a single mission which was accomplished in 2008. However, the American space agency NASA holds the record for the maximum number of satellite launched in single mission. NASA had launched 29 satellites in single mission in 2013.